When we think of detox, what often comes to mind is self denial or starving, missing out on the pleasures of life. However, we can also look at detox as life reorientation, gaining perspective and resetting through getting rid of unnecessary stuff. 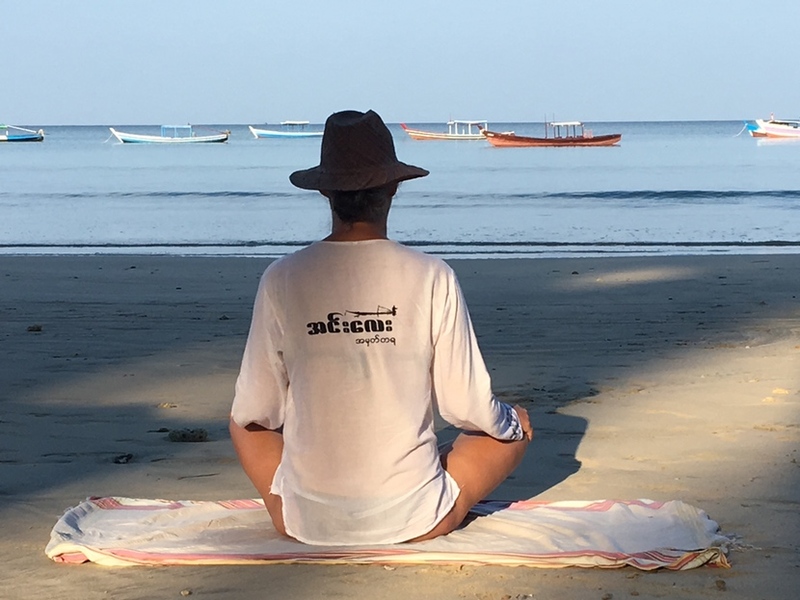 Our detox retreat focuses on two kinds of reconnect. First is the reconnect to nature, the beautiful and real world around us. Second, is reconnecting to our own nature, the parts of ourselves that we forget whilst living in the busy world. We discover that nature is the ultimate luxury. We can think of detox as purifying, cleansing, enjoying the process of feeling better, and being more awake and alive. We relieve stress through slowing down. Meditation and yoga aid in this process, simultaneously energising and relaxing. I have not found any method more effective in shifting towards greater well-being. These wholistic and detoxing practices set us up for a lifetime of healthy habits. There are many different kinds of detox retreat. However, the basic idea is to remove something that we do not need, that is not essential to our well-being. We might feel that we cannot live without something that has become a habit over a long time, like coffee or cigarettes. But what is essential for us when we finally take the detox leap, is to replace the old habit with a new and better one. Then we are learning something about what to cultivate and what to get rid of in our lives. When we make better choices for our well-being, we are simultaneously coming more into harmony with others and the natural world. We might decide to slow down a bit, prevent too many activities, consume less, and appreciate more the simple pleasures. In our meditation and yoga retreats this is easy to do. There is lots of support in the instructions and from the group. We can begin to feel closer to the natural world, to ourselves, and to others. We may go through a withdrawal period as we ease into a new and healthy routine. Some agitation is normal as we leave the old world behind and make the transition to greater physical and mental health. We provide gentle antidotes to transitional stress through adjustment in diet, meditation, massage, relaxing activities, and so on. Then, passing through the rough patch inevitably leads to renewal and the desire to move forward with inspiration and a sense of excitement. Human beings are born with the capacity to feel good, and we owe it to ourselves to come back to our innate happiness and bliss. We discover that happiness and bliss are actually cures for sickness. This ultimate medicine, feeling good, comes from simplicity and making the right decisions regarding our health in body and mind. So we need guidance and support to move in a new direction. Since knowing what is beneficial to us is not always clear, a retreat can illuminate the way, setting us on an exciting new journey. 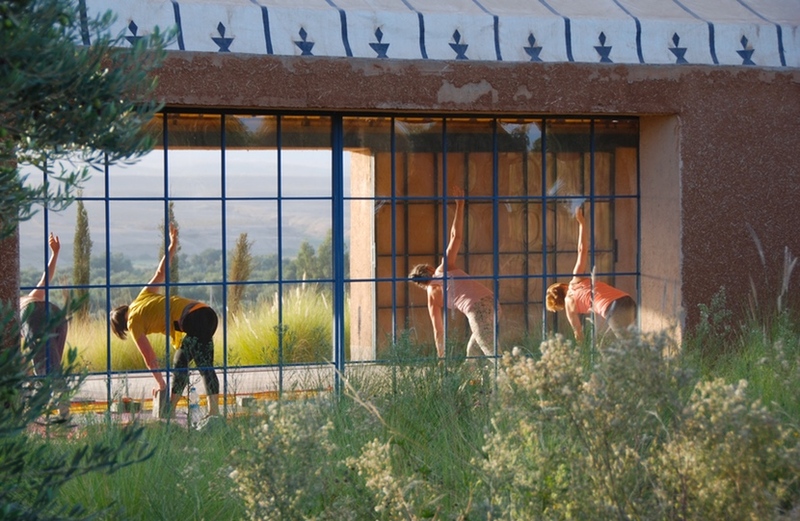 The Morocco Countryside retreat emphasises simplifying life through a daily routine of meditation and yoga, relaxing meals in delightful Berber style settings, and lots of free time for you. You can join us on 28 December – 3 January and set yourself up for the new year.